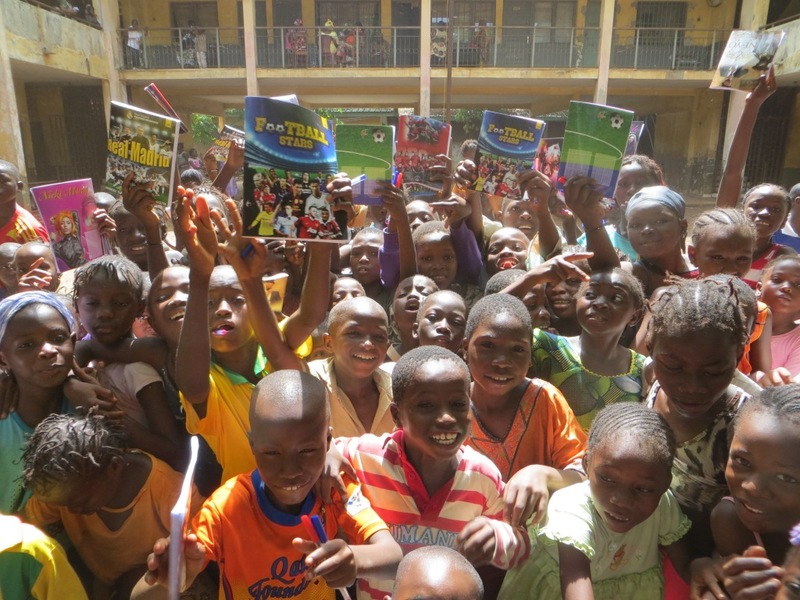 Paper for All targeted for the first time a second school, the school of Yaaka, based in Circonscription d’Education de Base (C E B) Ouaga3, with 208 students from 6 to 12 years old. As for the Ecole de la Cité de l’avenir, most children do not have pens, pencils or notebooks, and the teachers do not have rulers and chalk to properly give lessons. 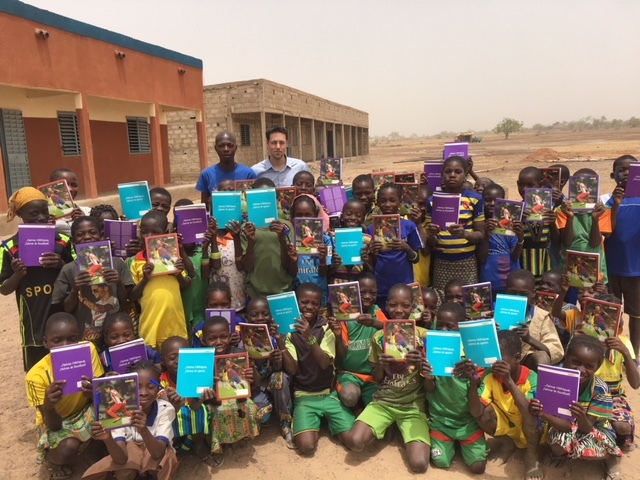 The focus was on equipping the 208 students in notebooks, pens and pencils. In addition, the teachers can now give lessons in better learning conditions as they now have chalks and school board rulers. 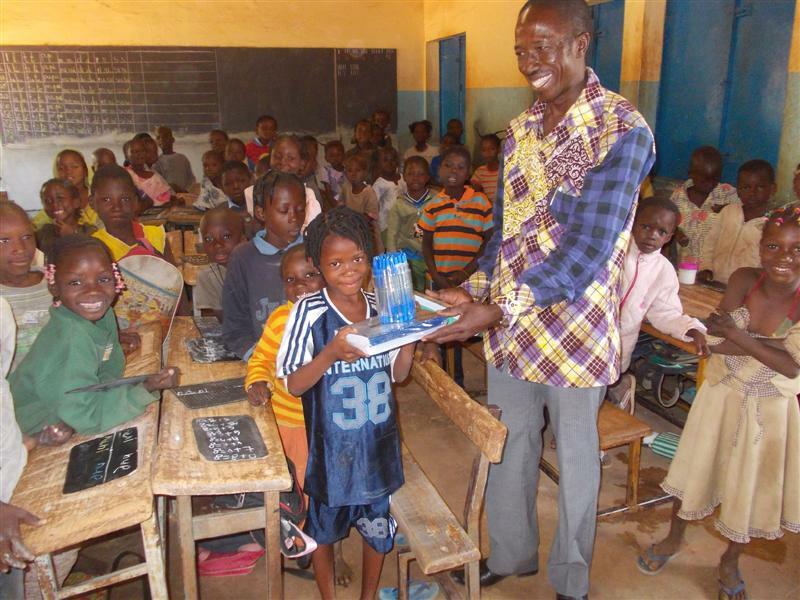 The equipment was key both for the students and teachers to learn and teach in better conditions. The school of Yaaka is a second school Paper for All is now targeting thanks to the donations and free volunteering of Paper for All’s members.